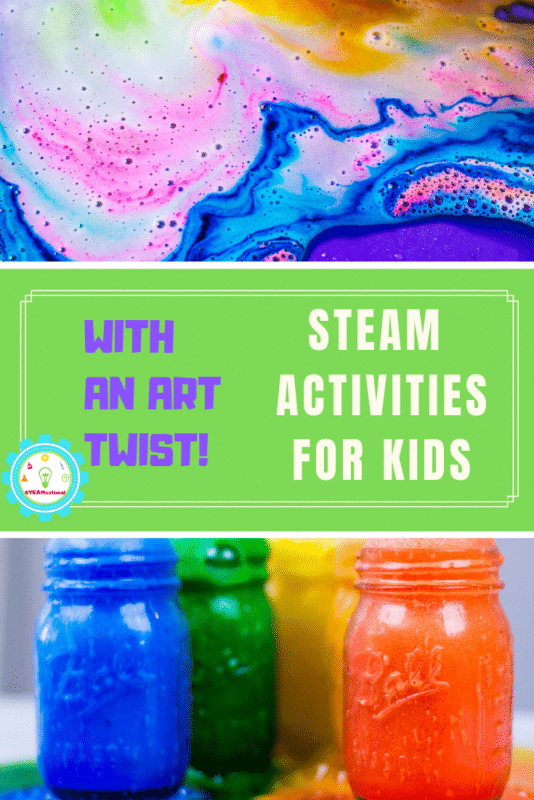 Looking for art-focused STEAM activities? 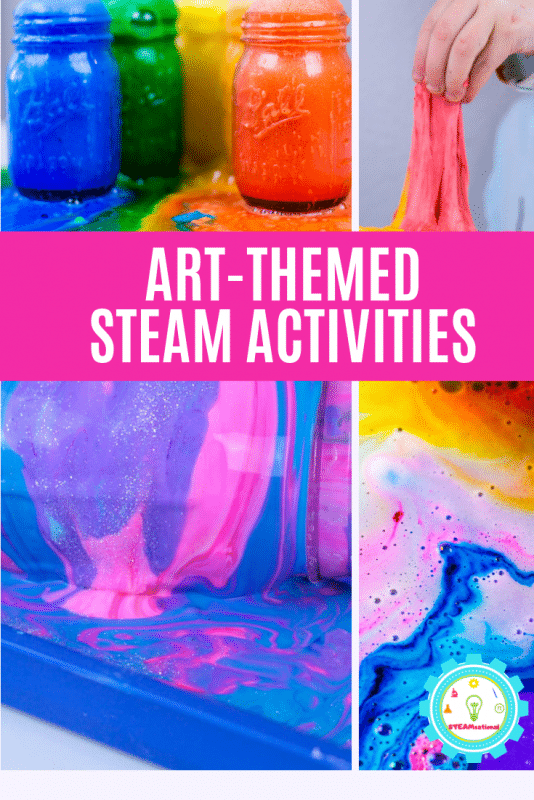 These STEAM art projects combine elements of STEM with elements of art or design, transforming them into STEAM activities! 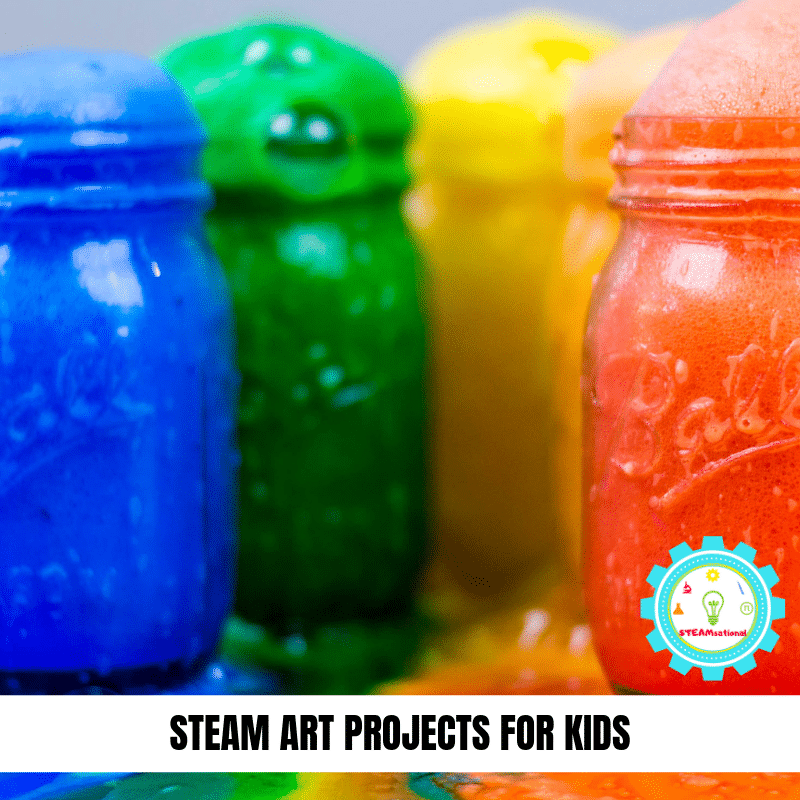 Check out the ultimate list of STEAM art projects below, but first, a little background about STEAM vs STEM. 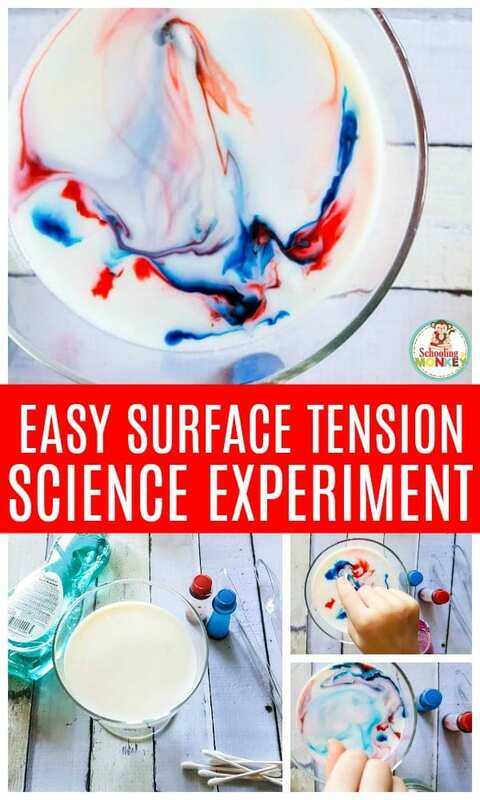 If you like these activities, make sure to check out the ultimate list of STEM activities for kids and the ultimate list of science experiments for kids. 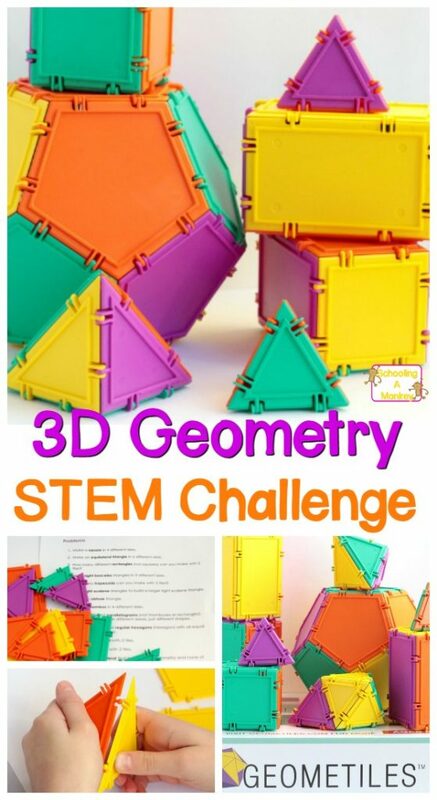 STEM activities contain elements of science, technology, engineering, and math. STEM education is an incredibly important part of a modern education for children. Today, children often get STEM lessons in more places than just science class. 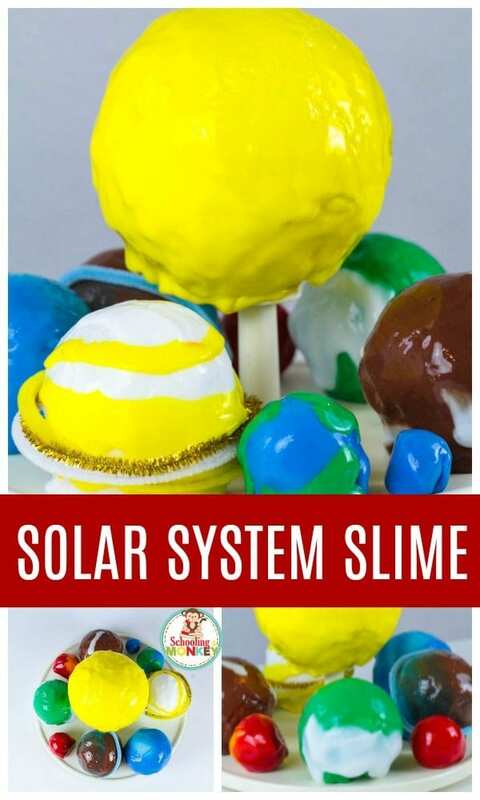 My daughter has a STEM-style social studies class, and it’s one of the best classes she’s ever had! 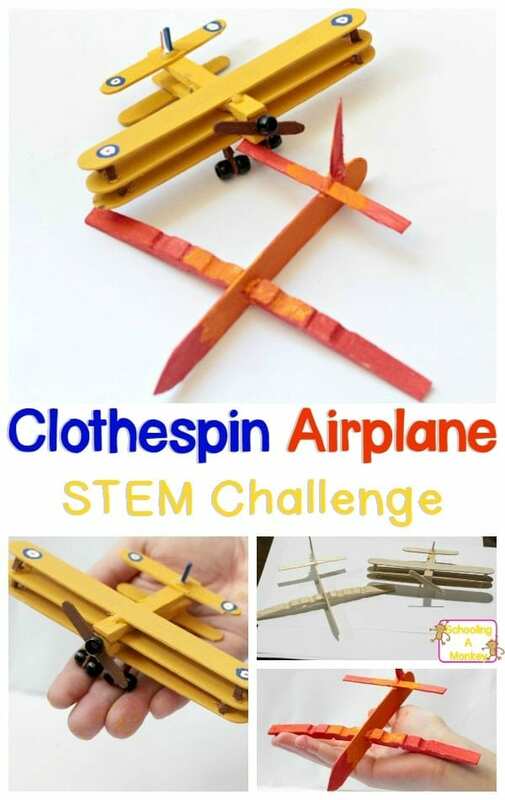 It is possible to work STEM concepts into almost any topic and lesson. The issue of STEM activities vs STEAM activities comes from a bit of a misunderstanding between what STEM is really all about. The concept of STEAM came about when STEM was first introduced. Teachers of the arts were concerned that with so much focus placed on topics like science, technology, engineering, and math- that the arts (reading, writing, art, music, and the like) would get pushed aside and children would not be well-rounded. However, when you think about it, it is incredibly hard to separate science, technology, engineering, and math from the arts. Music contains elements of engineering, math, and science. Art contains elements of engineering, math, and technology. 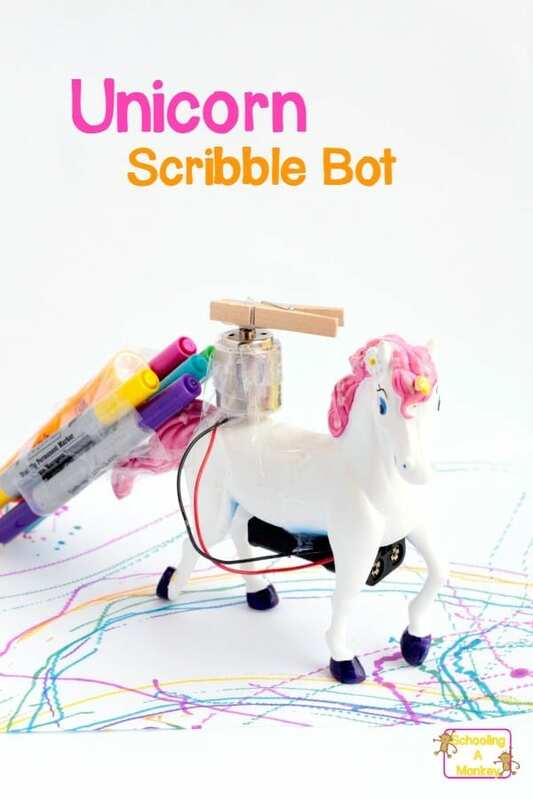 Writing requires knowledge of social science principles, technology, and a bit of engineering. Dance contains mixes science, math, and engineering. When you think about it, almost every kind of art contains at least one STEM element. On the inverse side, STEM projects often contain art in themselves. Science is all about exploring the beauty of the world. 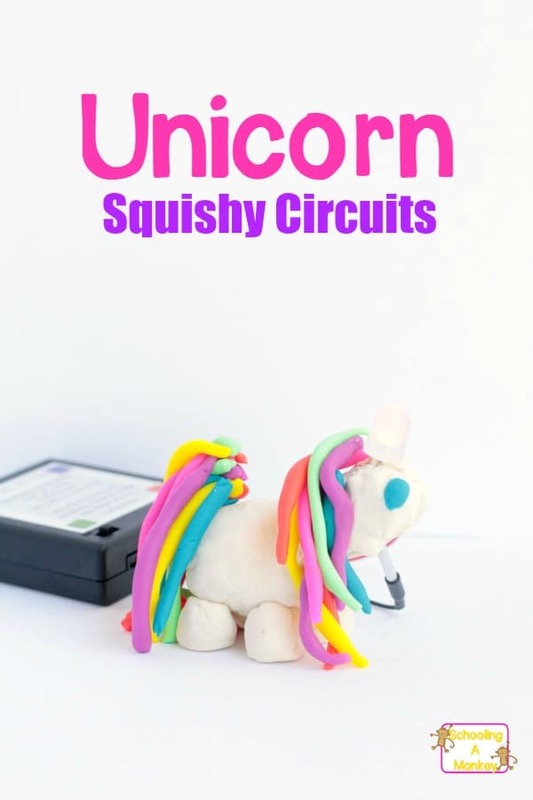 Technology requires thoughtful design and artistic presentation to appeal to users. Engineering is all about developing beautiful, functional designs. 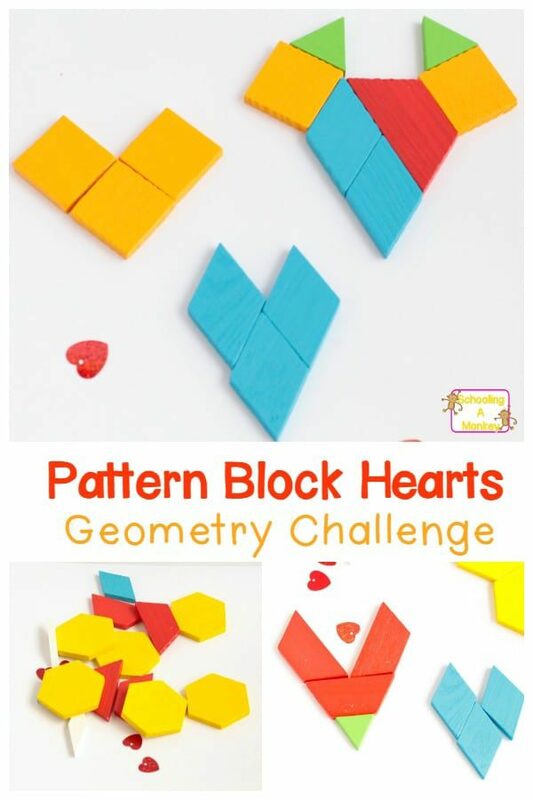 And, although math doesn’t seem artistic at first, math is filled with patterns and shapes that are pleasing to the eye and ear whem a bit of color or music are introduced. 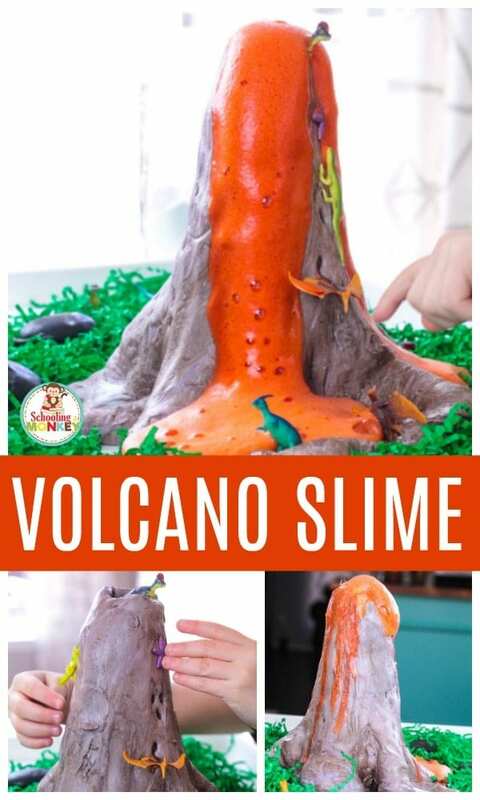 Here at STEAMsational, we believe in embracing all elements of STEM and STEAM- mixing everything together when we can to teach children the ins and outs of STEM thinking. 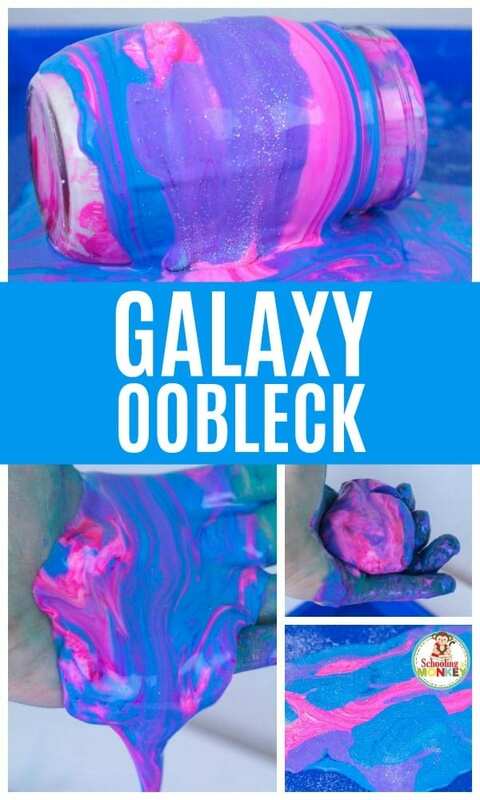 STEM thinking is applying logic to the creative process. Without the parameters of STEM, projects can get out of hand and become disorganized. 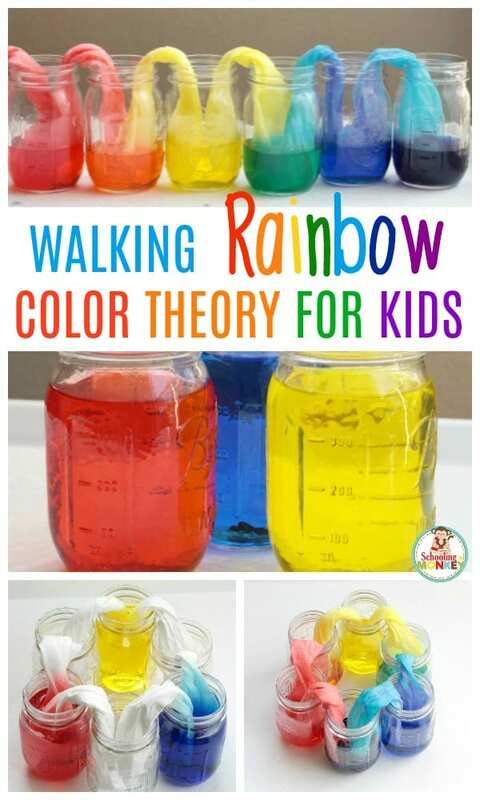 STEM thinking helps children learn to organize their thoughts and projects into logical answers for real-world problems. 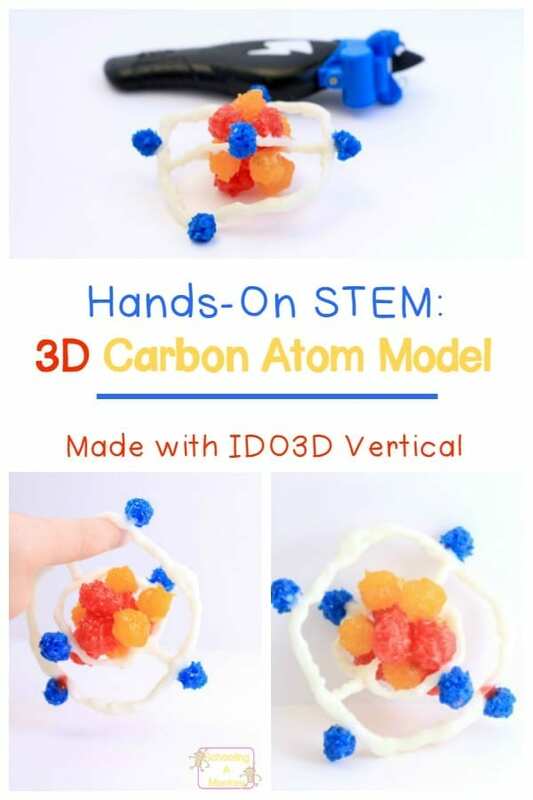 In a nutshell, that is the most basic element of STEM and STEAM projects. 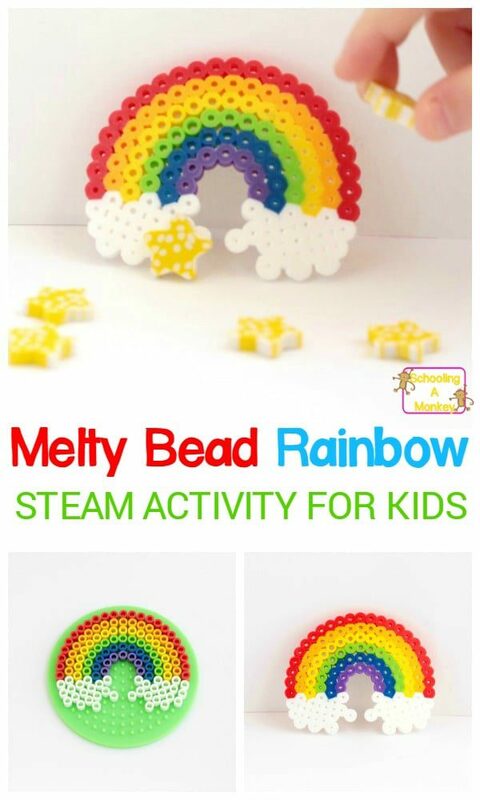 HOW TO COMPLETE A STEAM PROJECT? A STEAM project follows a strict pattern based on the scientific method. 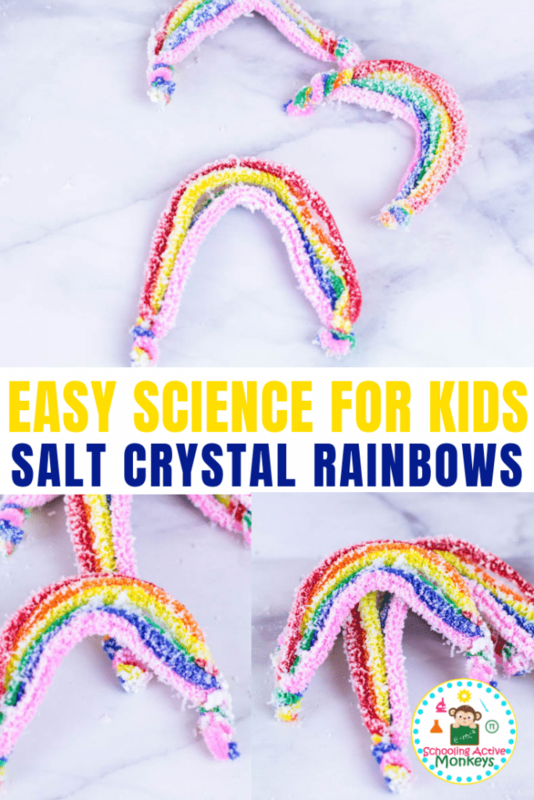 Before any experiment is conducted, the children should conduct some research ahead of their project time. 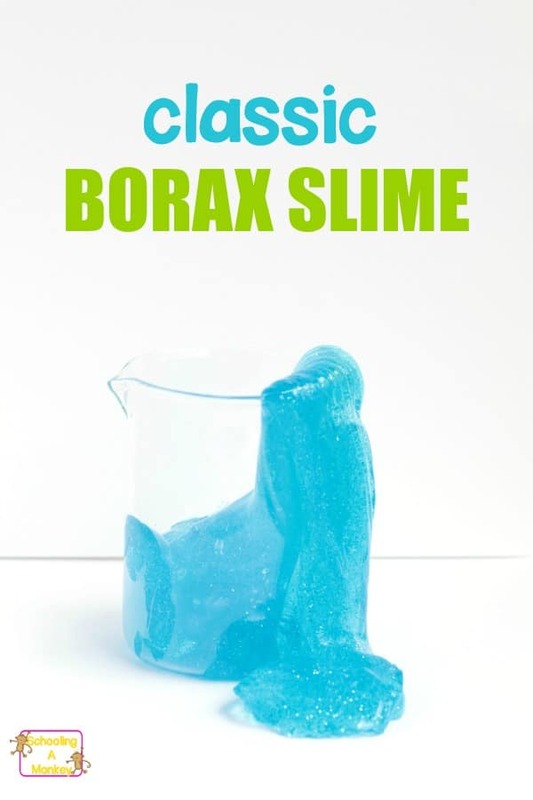 This will help establish what materials might be useful, or what design options exist, or what variables to test. This is the most exciting part of any STEAM activity. 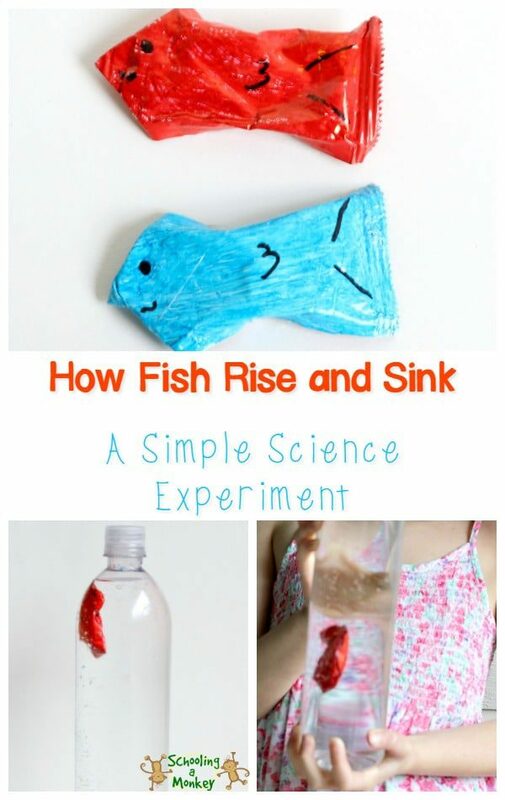 At the experiment stage, children are testing their designs and concepts to see what happens. 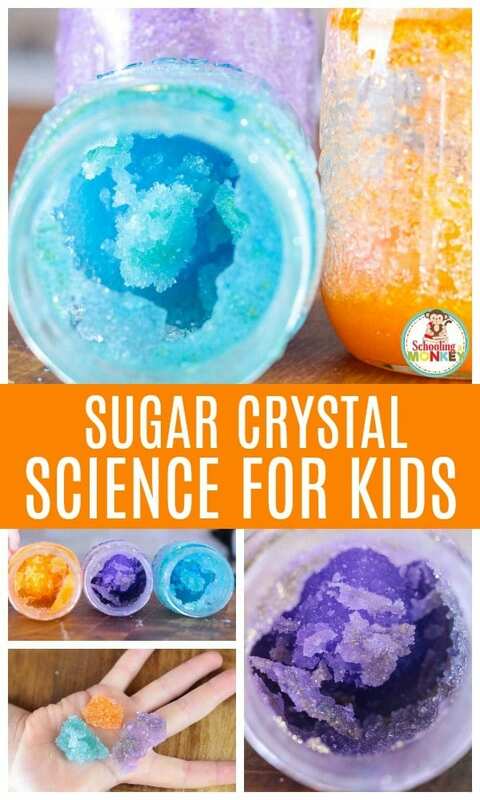 For most accurate results, children should run multiple experiments or tests for each question. 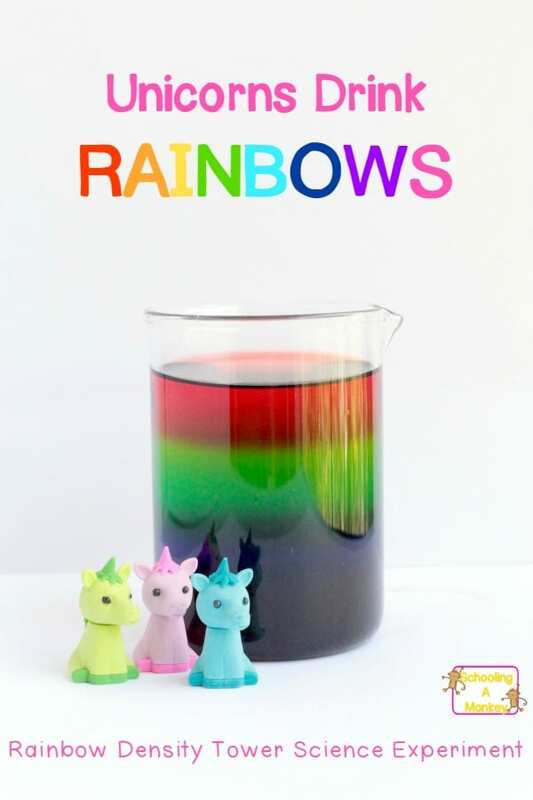 Experiments should use elements of science, technology, engineering, art/design, and math, where possible. Simpler projects may use just one or two concepts. Once each STEAM project is complete, children should record and analyze their data. 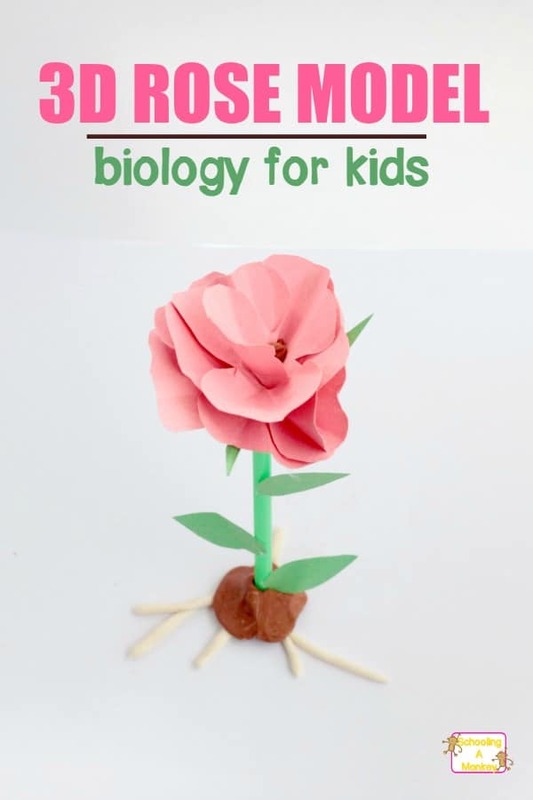 Our STEM activity worksheet can be used for this, or a science journal. 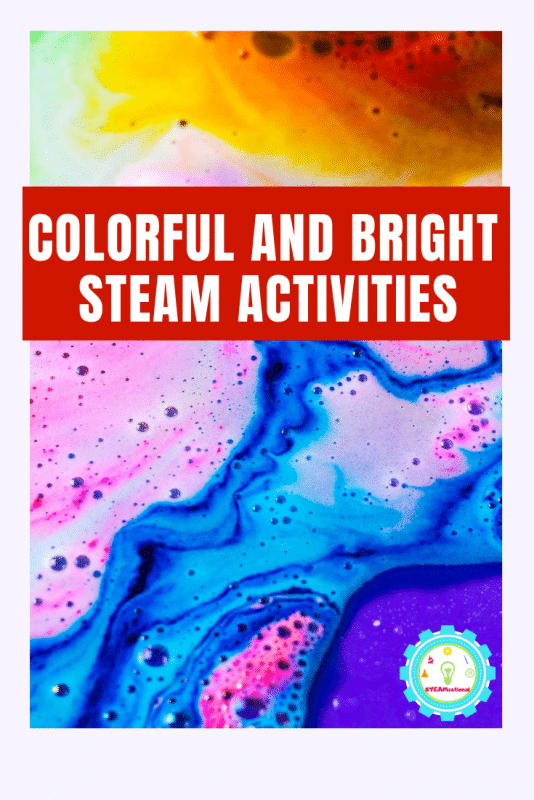 WHAT MAKES AN ACTIVITY A STEAM ACTIVITY? 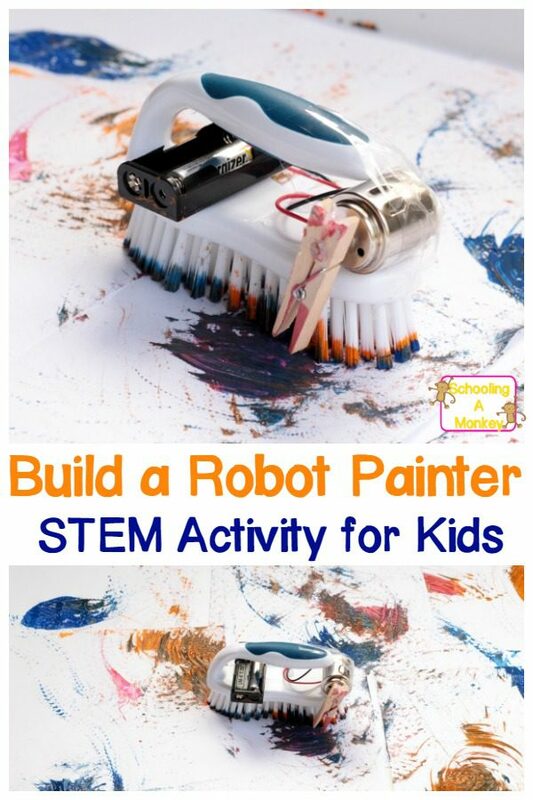 At STEAMsational, we believe that any STEM activity that contains a heavy art element can be counted as a STEAM activity. 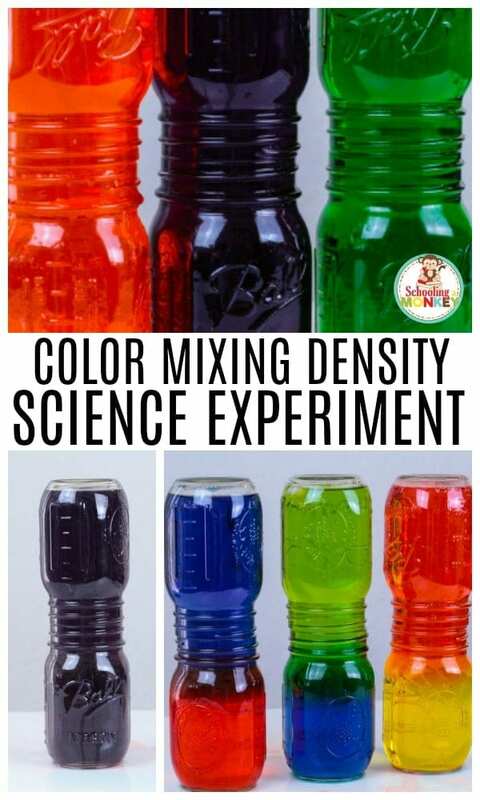 This could be an exercise in exploring math patterns in a colorful way, creating science experiments filled with color or light, or even engineering projects to create beautiful things. 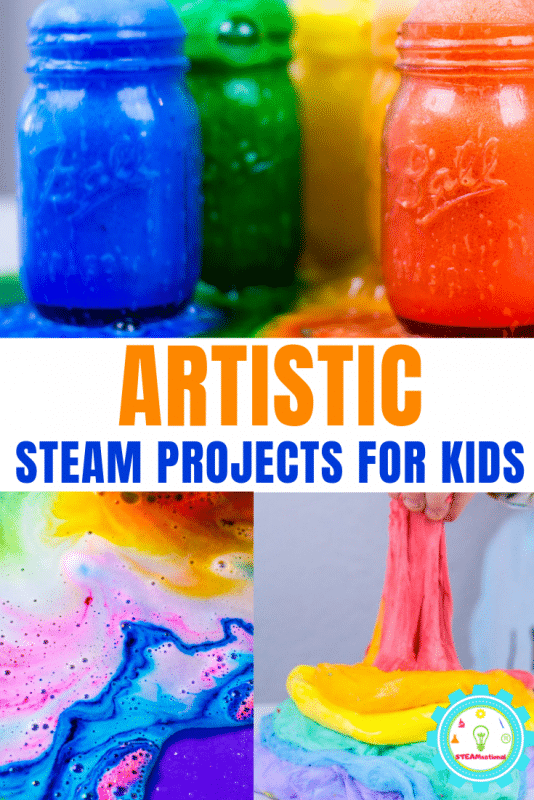 If you’re looking for artistic STEAM activities, you can’t go wrong with any of the following STEAM projects for kids. 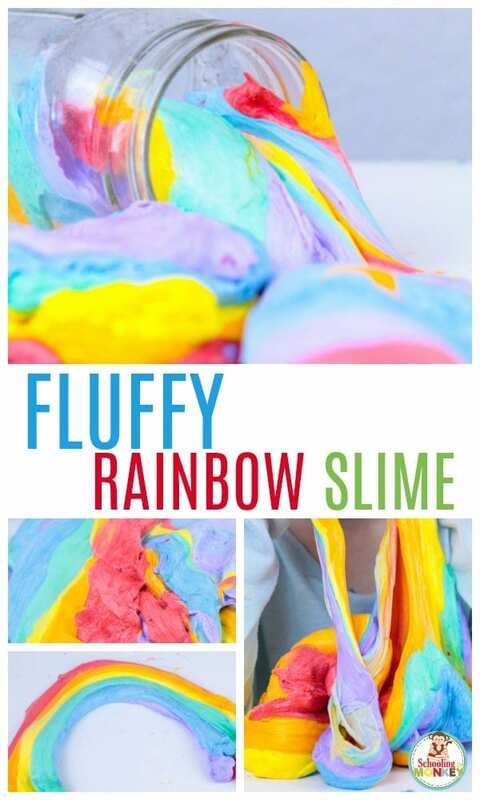 You may also want to try our list of slime recipes for kids and our summer STEM activities– which also contain heavy art elements! 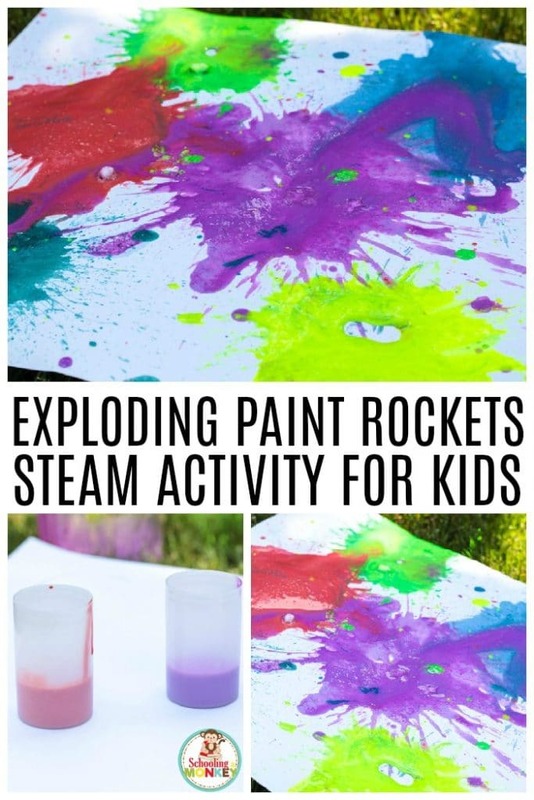 Try these super-fun and super pretty STEAM art projects for kids!